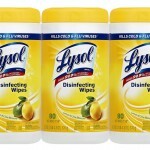 You are here: Home / online shopping / Dixie Paper Plates STOCK UP deal! 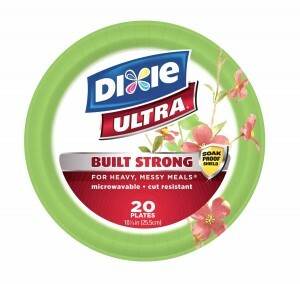 Hurry and take advantage of this Dixie Paper Plates STOCK UP deal! Right now on Amazon when you buy 3 select items, you get one free and these paper plates are included in this deal! Plus, if you take advantage of Subscribe & Save pricing, you’ll save even more! 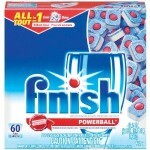 These have been coming in and out of stock for several days now, so hurry and grab this one while you can! 3. 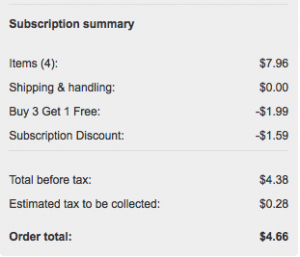 To get the MOST bang for your buck, add 4 more item to your Subscribe & Save delivery schedule to save 15%-20% This makes the paper plates just $1.59 each (or $1.19 if you factor in the “free” one) The 20% is for Amazon Mom/Amazon Prime members. 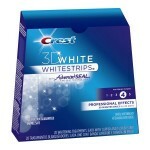 Please note that pricing and availability changes frequently on Amazon. Verify final pricing before completing your order. 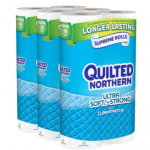 Amazon Subscribe & Save Deals: Quilted Northern, Hefty & more! 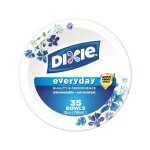 Dixie Heavy Duty Paper Bowls just $1.48 per package shipped! 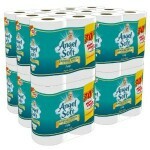 Angel Soft Toilet Paper Stock Up Deal!